Can you believe it’s already December? 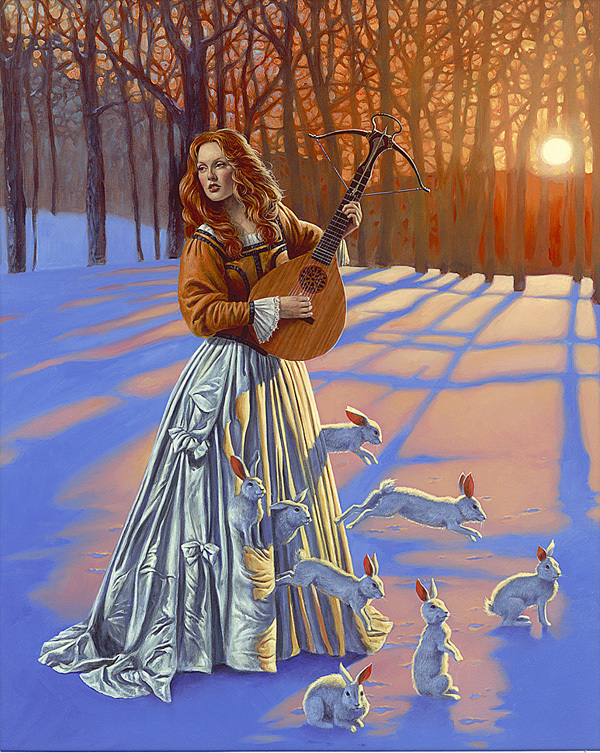 If you can’t and are struggling to get into the holiday spirit, we recommend spending some quality time with a few exceptional works of winter art. 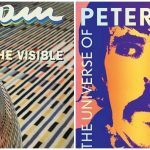 So many Park West Gallery artists are experts at capturing those magical, ephemeral details that are so vital to the holiday mindset—the warm glow of a family gathering, a spark of light gleaming off an ornament, or the awe-inspiring stillness of freshly-fallen snow. To help you get excited for the holiday season, we’ve put together this collection of wonderful winter art to remind you why this time of year is so special. 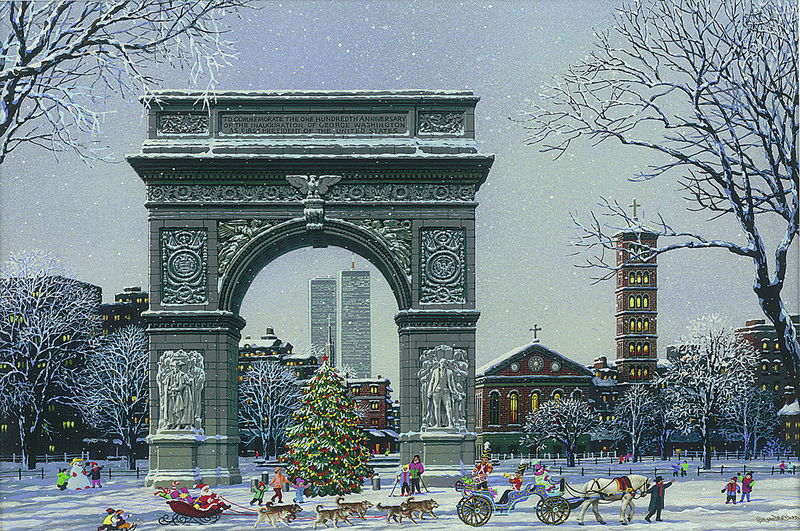 This hand-embellished giclée by Alexander Chen reminds us that New York City can be absolutely magical during the holiday season. Cheval is a master of Absurdism and visual complexity—both of which are on display in this spectacularly snowy artwork on aluminum. 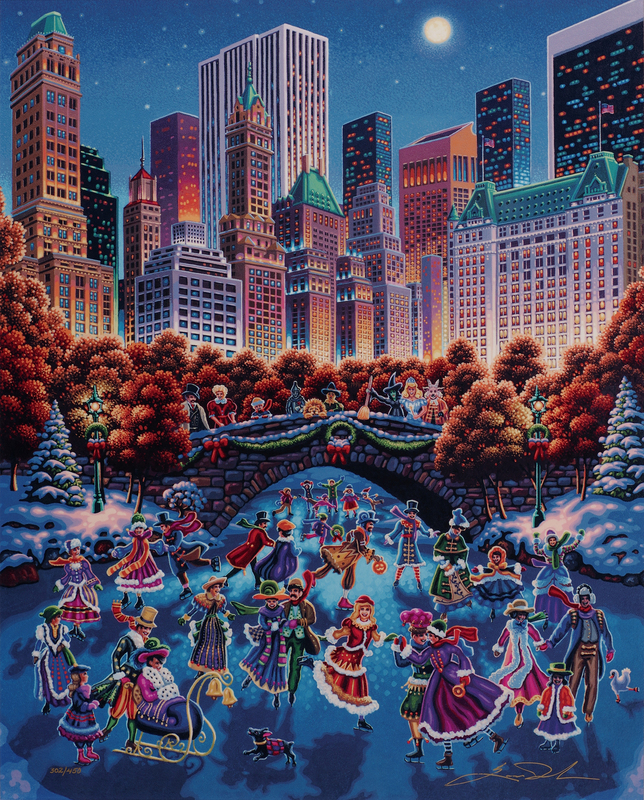 Dowdle wonderfully taps into the holiday spirit with this winter art ode to ice-skating in New York’s Central Park—crisply captured on aluminum through dye sublimation. 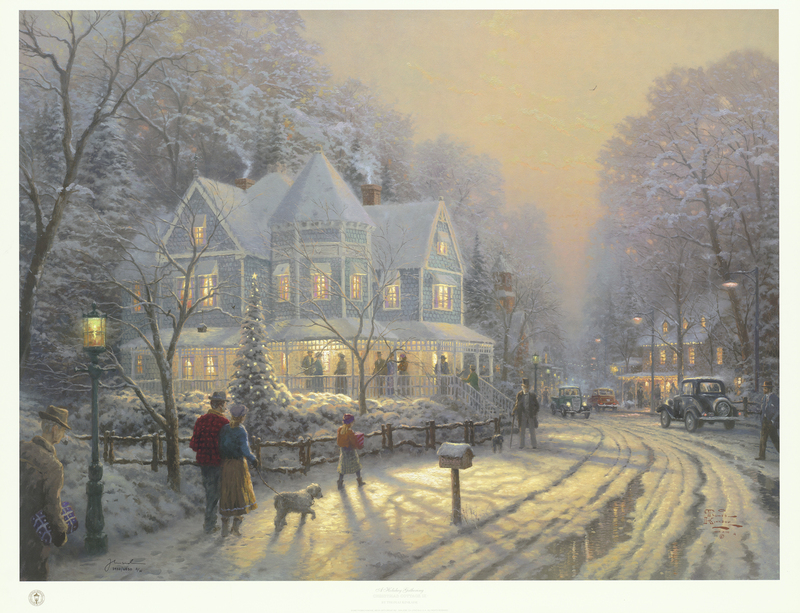 Few artists can capture warmth, emotion, and light more beautifully than Thomas Kinkade. This gorgeous lithograph presents the kind of holiday gathering we dream about every December. 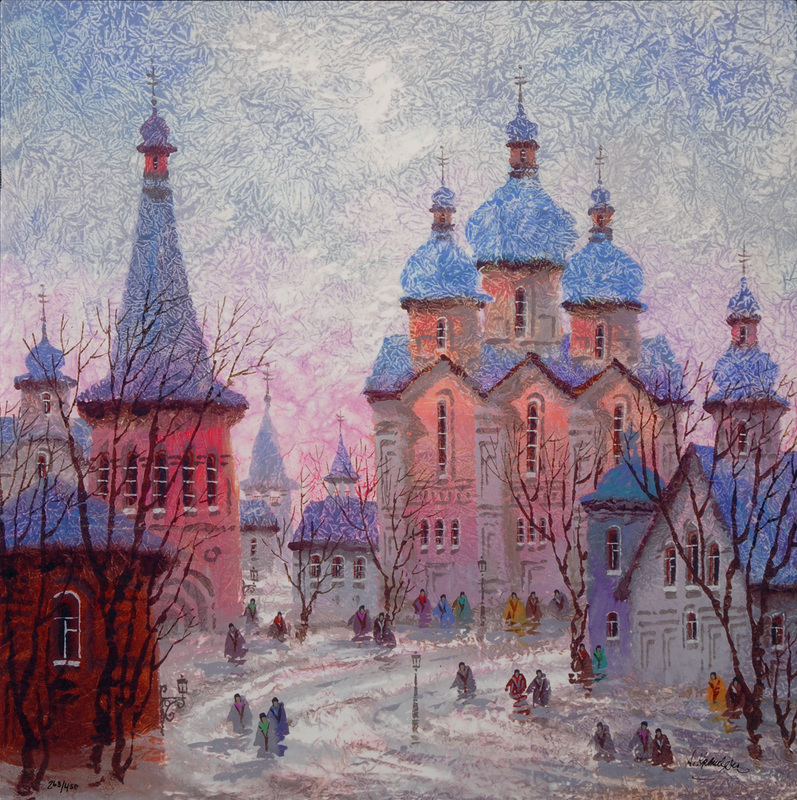 Krasnyansky is a master at bringing out the unique textures of Russia through watercolors. Here, in this limited-edition work on aluminum, he draws out the electrifying colors of a wintery Russian sunset. 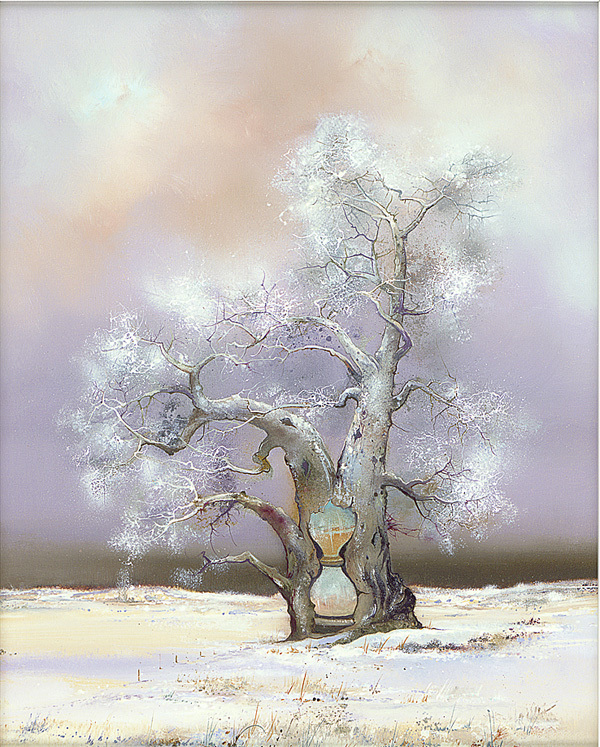 The wintery whites, paired with the image of the hourglass, make this limited-edition work from Bernard Louedin remind us of the changing of the seasons, the shortening of the days, and our ongoing march towards another joyous New Year. 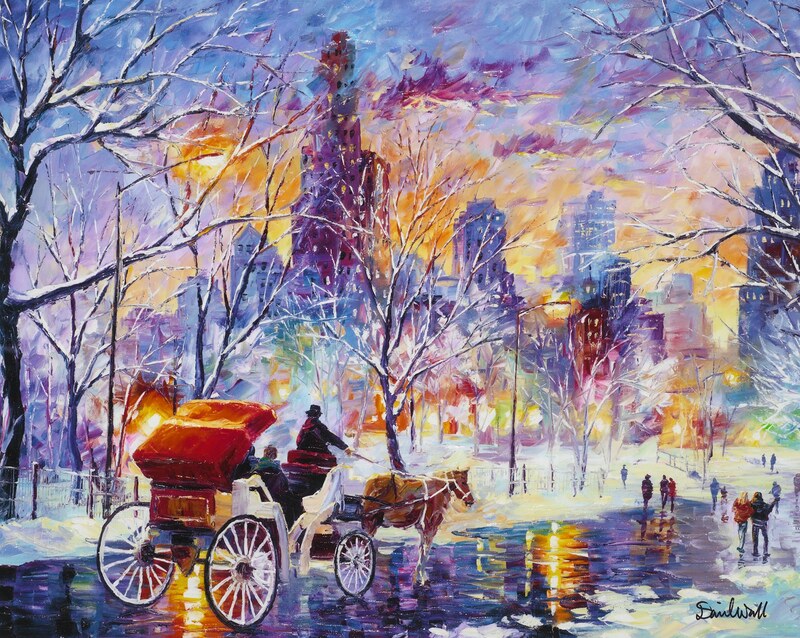 You can almost feel the chill in this hand-embellished giclée from Daniel Wall, as he celebrates the colorful visual majesty of taking a stroll through Manhattan in the winter. 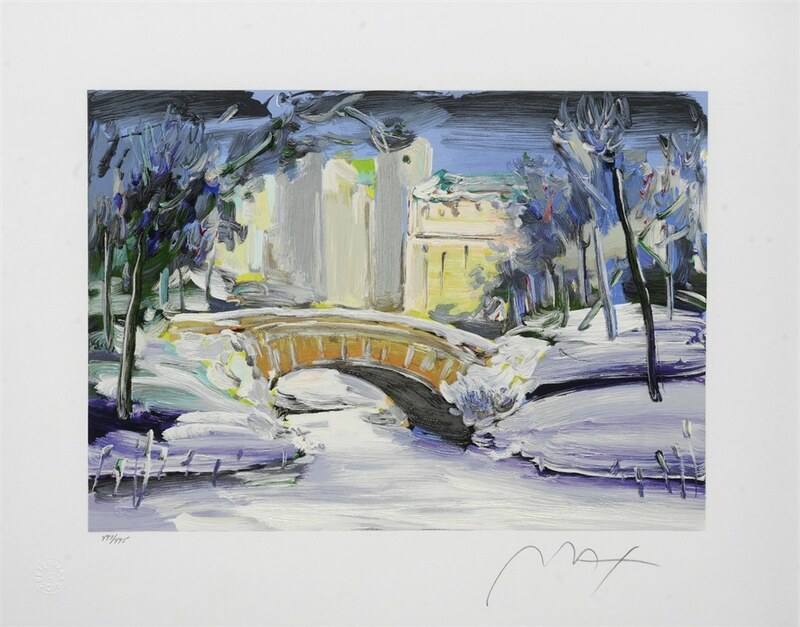 Peter Max is one of the most iconic of all New York artists, so, in this serigraph, it’s amazing to see his take on winter in NYC’s famous Central Park. 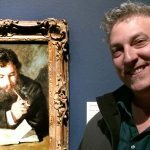 Our gallery consultants are available to assist interested collectors at (800) 521-9654 ext. 4 during business hours or sales@parkwestgallery.com.